Native Texan. Wife. Mother. Inspirational Speaker & Author. By All Accounts . . . The gunshot to the back of her head should have been fatal. But with the bullet still lodged in her brain, Susan, at age 29, would start her life over again. Click here to watch Susan share her story. 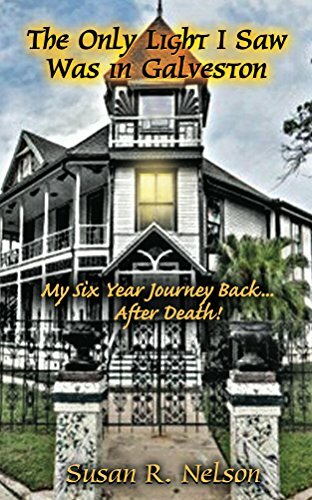 In her memoir “The Only Light I Saw Was in Galveston”, Susan shares her journey from death including the moment, while still comatose, she saw a light in the distance, and though NOT the “white light” many speak of, still a glimmer of the possibility of help and hope. During the coming years, Susan would need that light as she would not only have to relearn the most basic of physical tasks, but as she learned to cope with her new life, which now seemed to be a volatile and emotional roller-coaster. Susan Speaks Out . . .
After a six-year struggle attempting to forget the events of her past and find her place in the world, the native Texan returned to her home state. Susan currently lives happily as a wife, mother and inspirational presence in her community. Not only a survivor and author, Susan is an inspirational speaker working with international, national and state organizations, along with local corporations and communities, to help them find their light for success personally and professionally. An utmost authority on successfully rebuilding and finding your authentic self after loss or devastation, as a traumatic brain injury survivor, Susan remains committed to those focusing on growth, awareness and recovery. 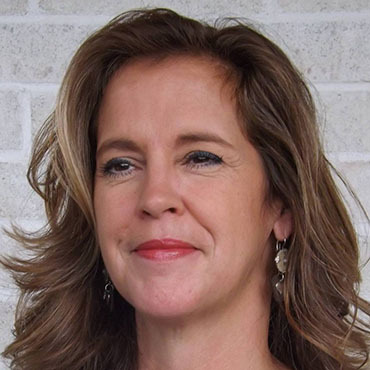 As a survivor of gun violence, serving on the board of Texas Gun Sense; Texas’ only bipartisan, nonprofit working for common sense gun policies to help reduce gun injuries and deaths, Susan has testified before both the TX Senate and House. She has also shared her story on behalf of National Gun Violence Awareness Day 2016, ’17 & ’18, with VICE Media, NPR, and many others.